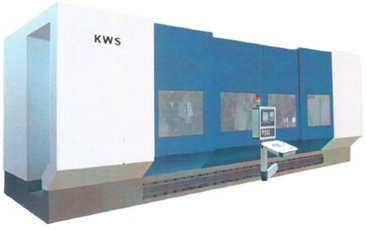 We are preferred suppliers to many manufacturers across India & represent some of the most well known Machine Tool manufacturers across the globe. 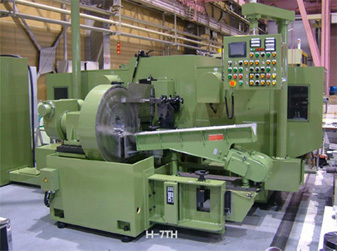 Our range of representation includes machines like Double Disc Grinding Machine / Duplex Grinding Machine, Turbine Blade Grinding & Polishing Machines for Power & Aerospace Industry, entire line of Machines for Piston Ring Industry, Cam Grinding & Milling Machines, Internal Grinders, Centerless Grinders, Super Finishing machines, Chamfering Machines etc. 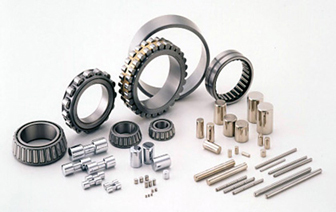 Automotive, Bearing, Hi-Tech Manufacturing, Heavy Engineering Sectors. 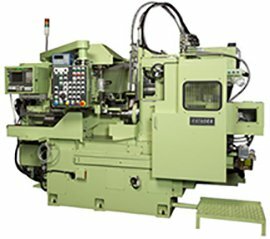 Established in 1979, Worldclass Advanced Technologies in Vertical & Horizontal Double Disc Grinding and Super Finishing Machines. 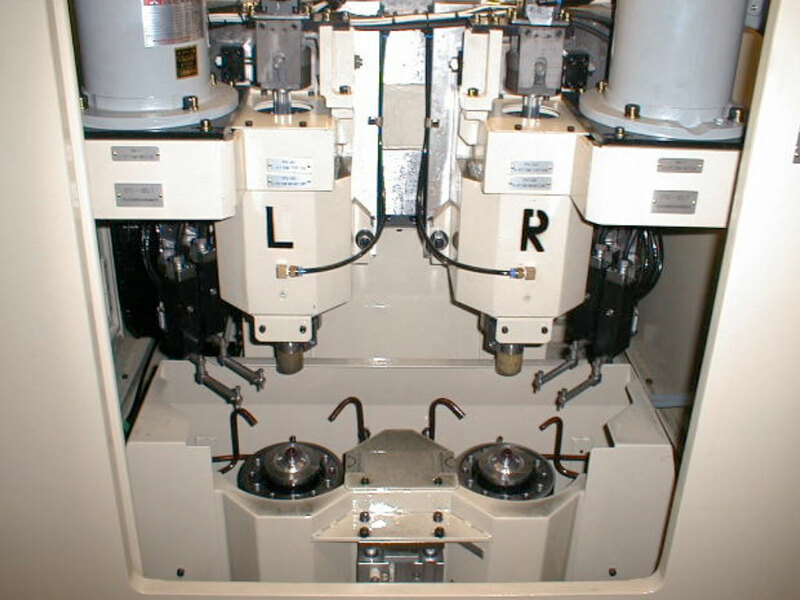 Established in 1946, a leader in Japan and the World for machining Piston Rings and Camshafts. 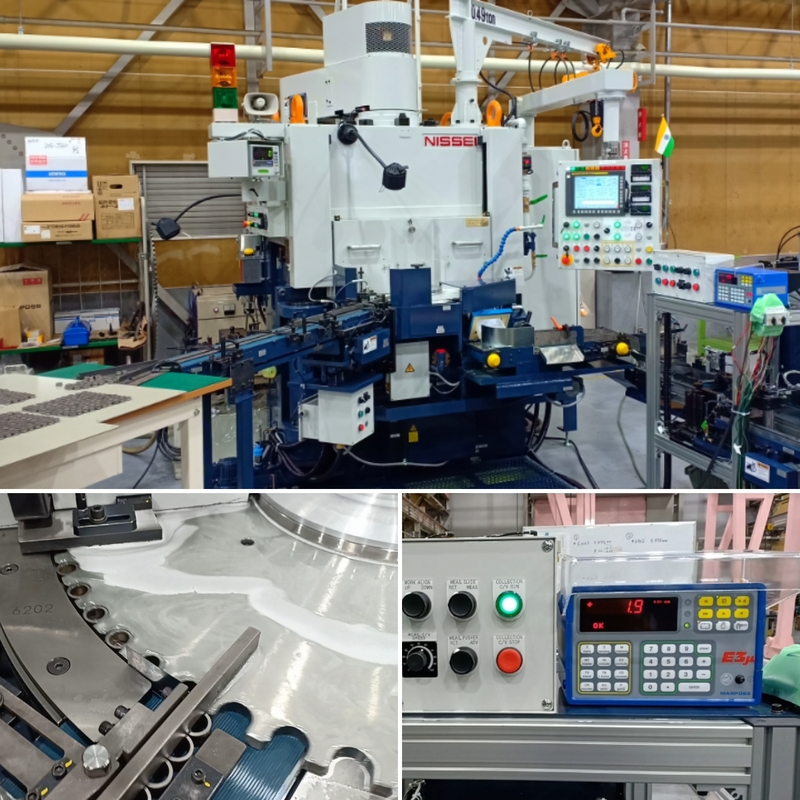 IMM is a leading manufacturer of Belt Grinding and Polishing Machines for Turbine Blades used in Aerospace and Power sectors. 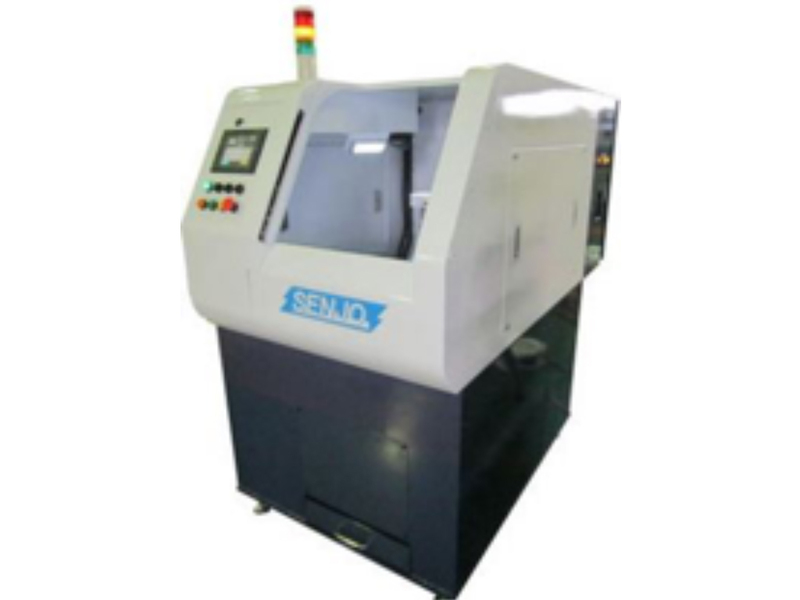 Special Centerless Grinders for Bearings, SPMs, Accessories, Toolings, Spares etc. from Japan. 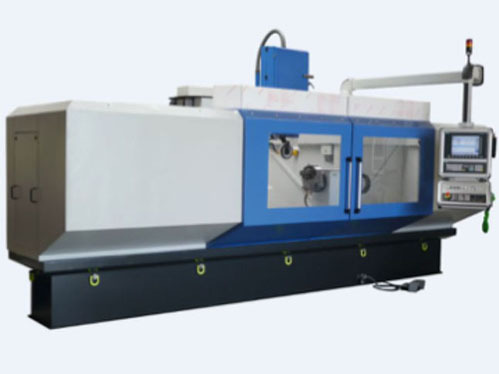 Established in the year 1952, leader in the World for Chamfering and Deburring machines. 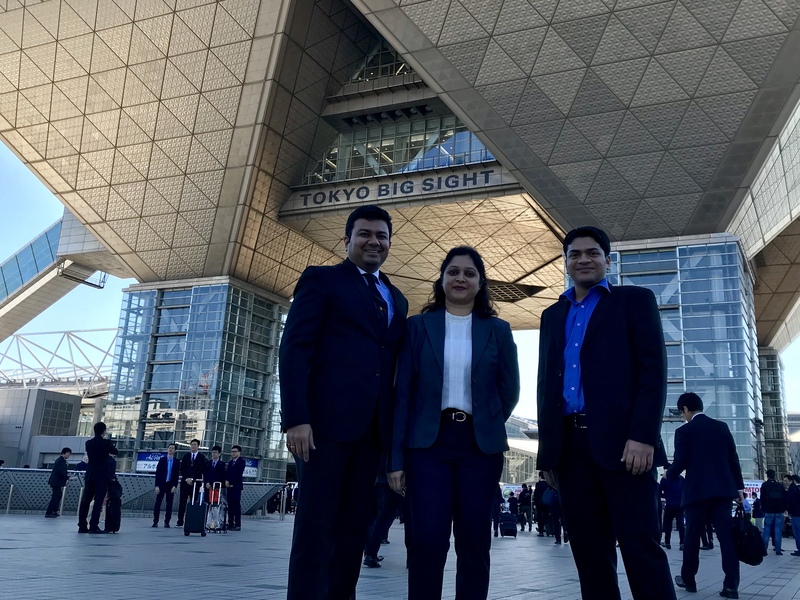 Fruitful Participation at IMTEX 2019 with Nissei Industry Corp. 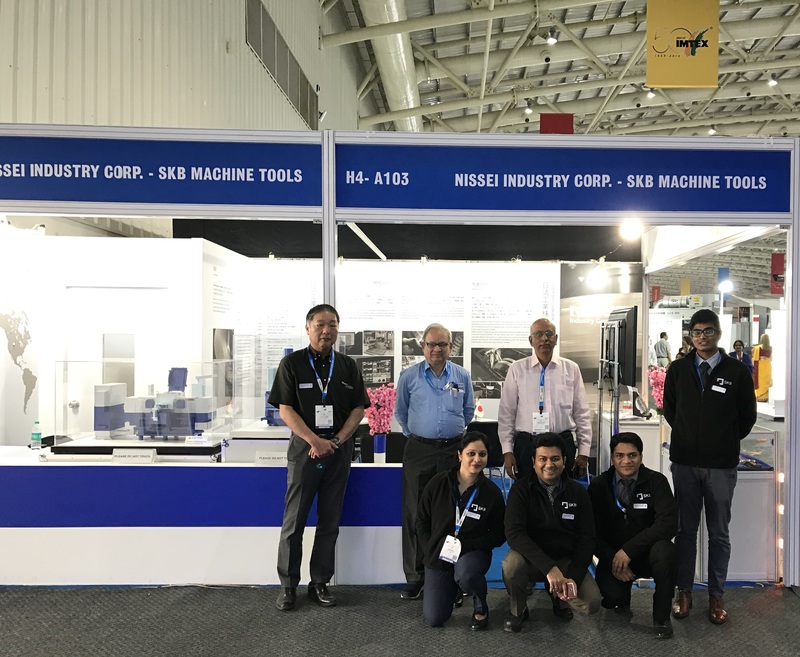 Successful participation jointly with our long standing partner - Nissei Indust. SKB TEAM AT JIMTOF 2018. 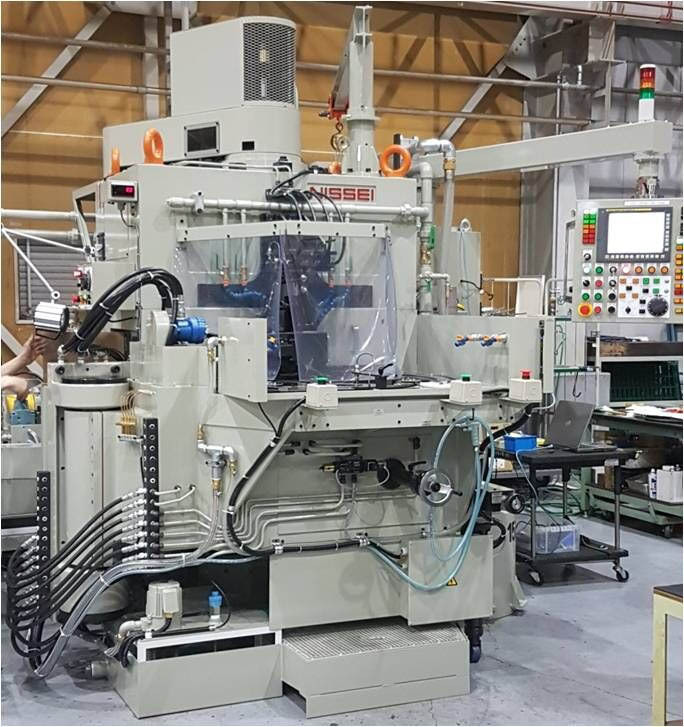 Nissei V-5C Fully Automatic Double Disc Grinding Machine for Deep Groove Ball Be. Andheri (East), Mumbai: 400 059, India.